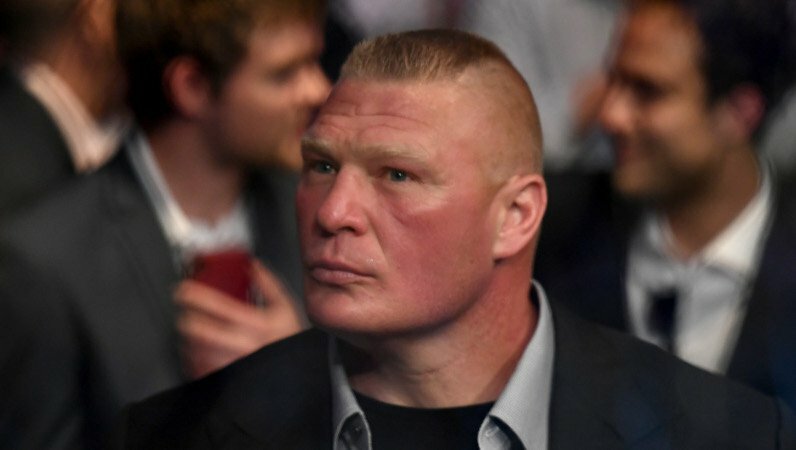 Home » Wrestling News » Why Wasn’t Brock Lesnar Mentioned On Raw? 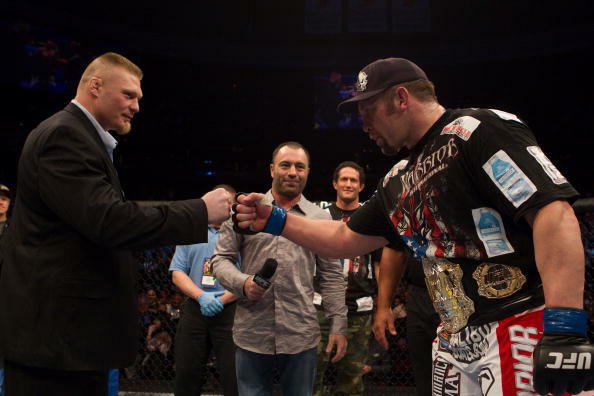 Why Wasn’t Brock Lesnar Mentioned On Raw? In the latest Wrestling Observer Newsletter from Dave Meltzer, Brock Lesnar wasn’t mentioned on Raw because it was a direct order from Vince McMahon in the production meeting before RAW. Meltzer also noted that Vince is “adamant” at portraying Lesnar as a champion that has abandoned the fans which may in turn get Roman Reigns cheered if the two do happen to face one another at SummerSlam. Only problem to that is Lesnar currently isn’t advertised for SummerSlam at the Barclays Center. However, also according to Meltzer, Lesnar is on Barclays Center’s advertising for the Raw after SummerSlam, despite not being pictured for that Raw on the venue’s website or advertised at all on the WWE’s website. You can subscribe to the Observer Newsletter by going here.